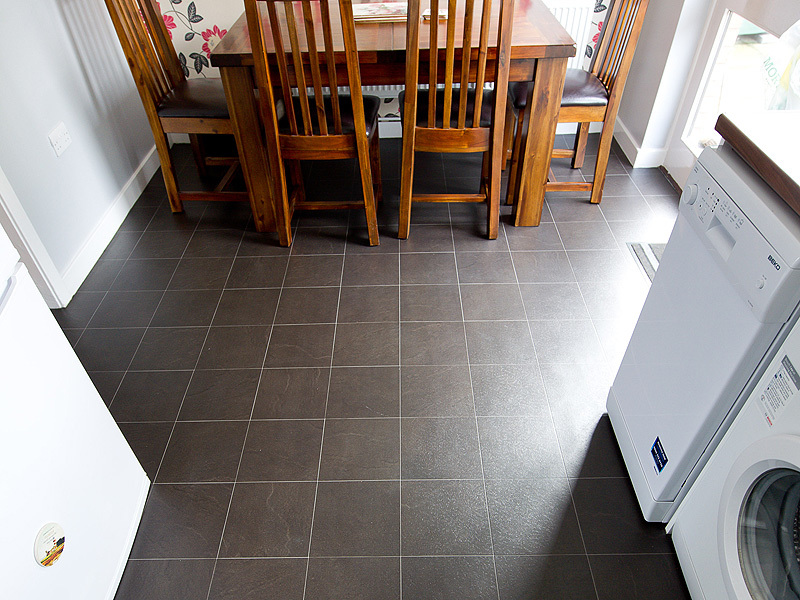 We have an extensive range of domestic vinyl from the brand leaders. 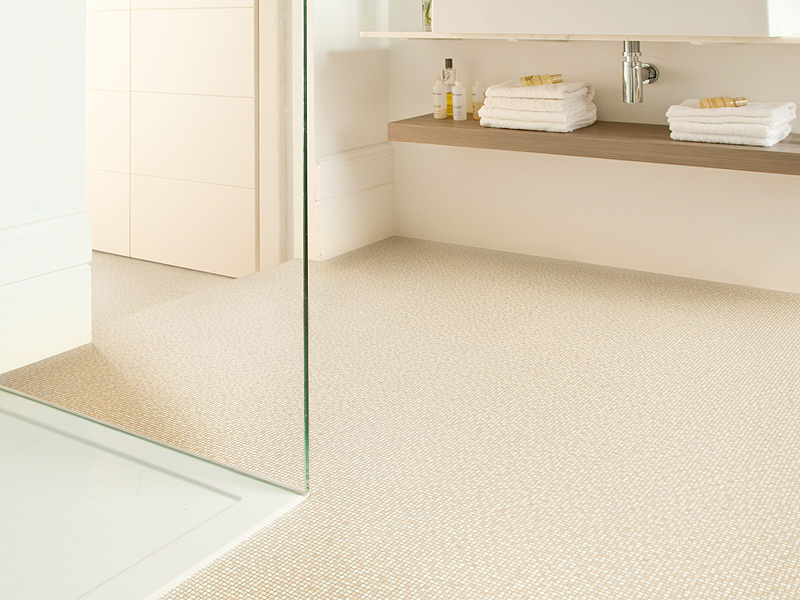 Most of our products are rated R10, or above, for slip resistance. 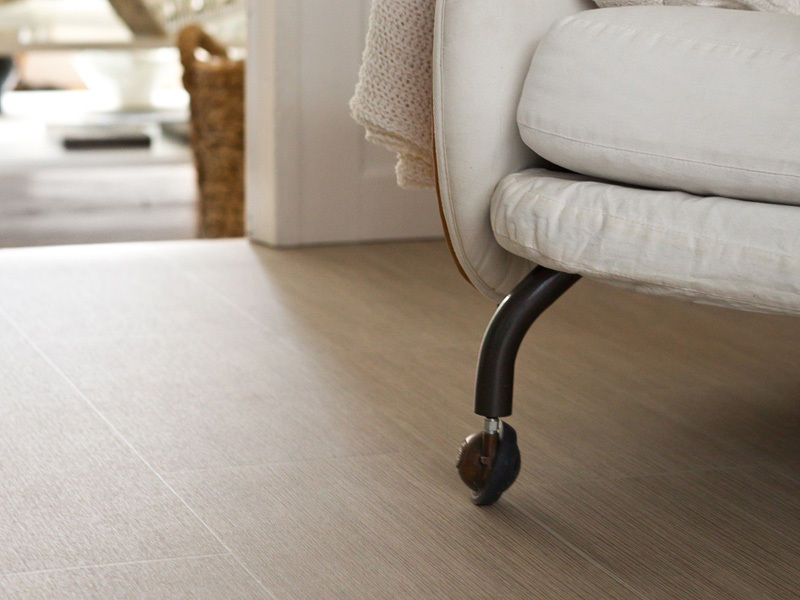 Vinyl is a practical, functional yet fashionable flooring solution that complements every type of interior. 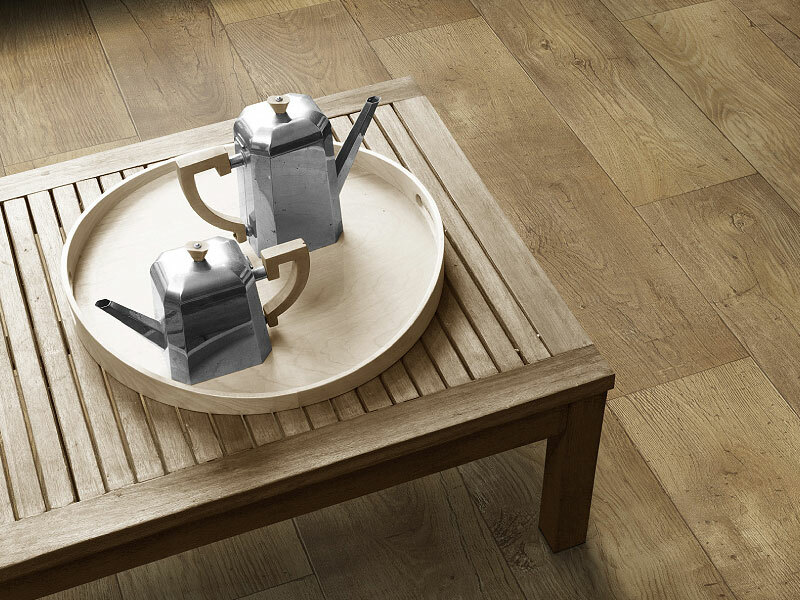 Whether you need a traditional or contemporary style, you’ll find inspiring printed designs that allow you the flexibility to recreate the look of natural stone or wood-effect. 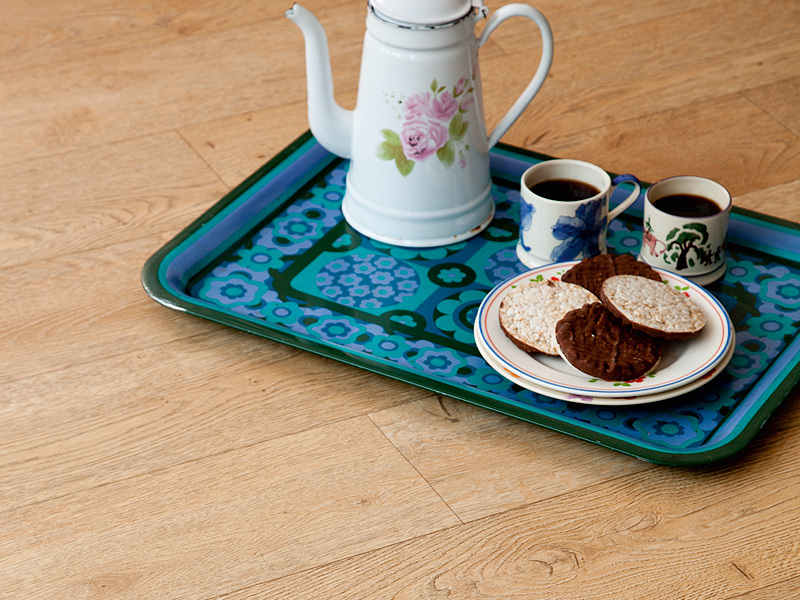 Our product range includes textile backed vinyls that provide greater warmth and comfort than many vinyl floors, whilst being safer, quieter and more hygienic. 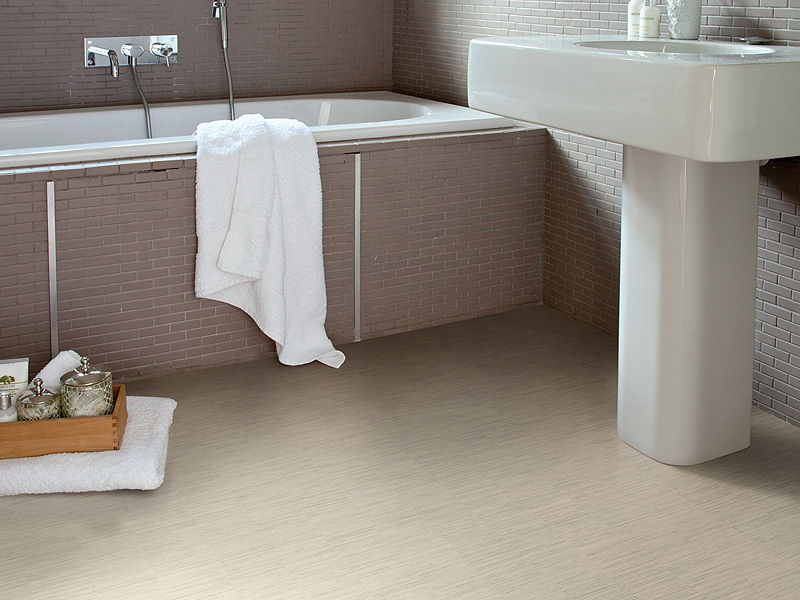 They also need minimal subfloor preparation and can even be fitted over existing smooth floorcoverings.